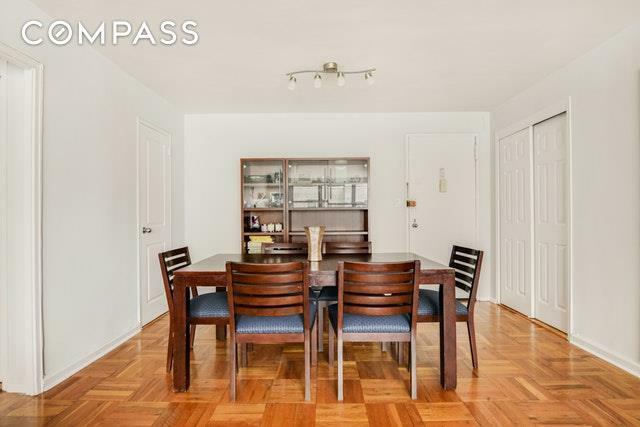 Perched atop the highest floor of this well located Upper East Side coop is a sunny, south facing already converted two bedroom, one bath apartment. The living room and separate dining area feature both a south and east facing exposure, and will easily accommodate a king sized bed. 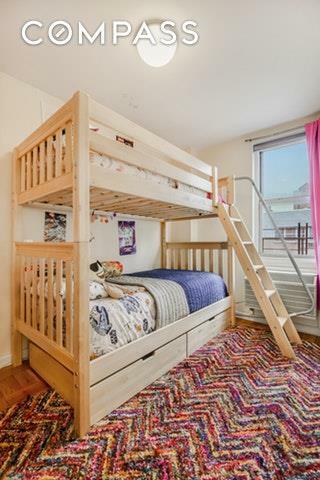 The converted second bedroom, with both a heating and air conditioning unit, has ample space for bunk beds and a sizable dresser. 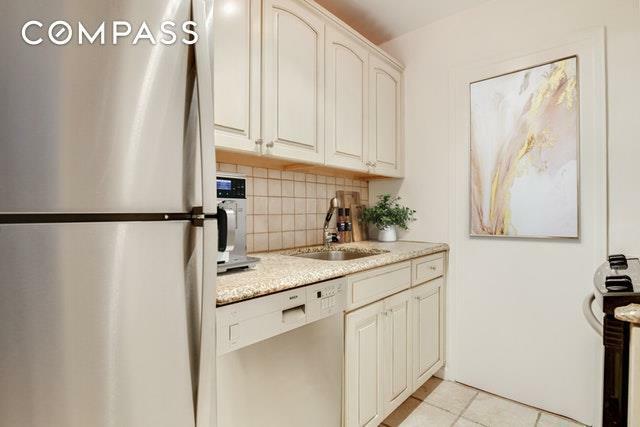 The kitchen features wood cabinets, granite counter tops, ceramic tile floor and backsplash, a generous pantry and stainless steel appliances. The bathroom with tub, along with hardwood floors, and 4 large closets complete this wonderful property. 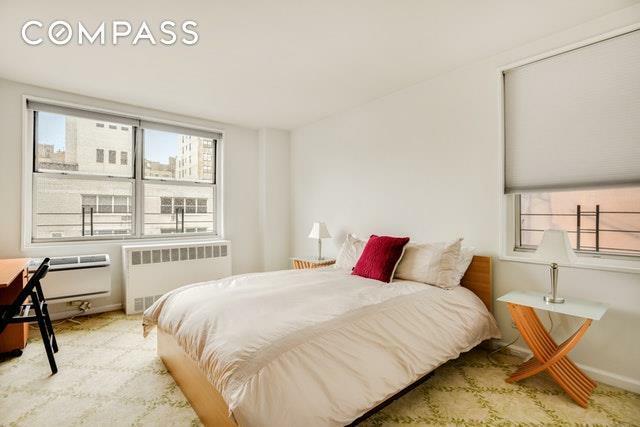 315 East 70th Street is a wonderful full service, 24 hour doorman building with a gorgeous roof deck, and an in building garage in the most convenient Upper Eastside location. It is adjacent to the new Q subway and in close proximity to the Lexington Avenue subway. The neighborhood boasts great shopping and local restaurants. Sorry NO Pets. Welcome Home!